There is no denying that the success of any event relies on the interaction between the event staff and the attendees. 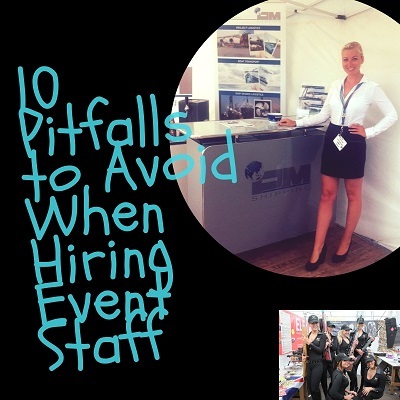 With brands increasingly turning to professional promotional staffing agencies, you would think that this is the fail-safe option for a successful event. 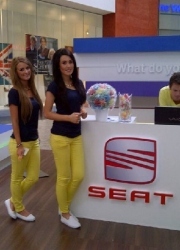 It can be if the promotional staffing agency has a clear idea of the people you need and the skills you want. promotional staffing agency to understand what staff you need and with what skills, they need to understand your objectives. It is amazing what clients don’t tell us about an event or a trade show until during or after the event! If there is something about the trade show or event we and our staff need to know, just tell us. Nothing is too weird or wacky or ‘out there’ request for us. A brand is everything about your business that speaks to customers. From your logo to colours you use in your packaging and uniforms, to the customer service you offer, every event you attend and every member of staff working your stand or booth needs to ‘fit’ with this brand. Again, we need to know what this is so our promotional staff can promote your brand in the way you want. If you have an event team, they will have a more acute awareness of what skills are needed. For example, it may be that you need a sales team or someone who can prospect and qualify leads so your own event team are the people who close the sales. Listen to your event team! Halfway through the list and we come to the pitfall of hiring staff blind. It may work but do you want to take that chance? At Envisage, we handpick a team of potential promotional staff but you make the final decision. We can arrange for you to interview staff, via phone, Skype or face-to-face, if this is something you would like to do. If you don’t have the time nor the plans to interview potential promotional staff, at least peruse their latest resume with an up to date list of events, trade shows, conferences and other promotional work they have done. You get what you pay for. And if you are not paying much, you are not going to get much back. 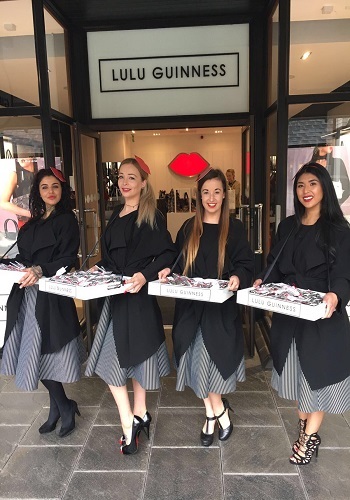 The team of promotional event staff that you hire can only do so much if they are giving limited information or limited time to get to your company, your brand, product or services. Get organised and give your hired team of professionals chance to polish their knowledge. You need the right skill set and although beauty is attractive, if there is no substance the outcomes are not going to be what you want. This entry was posted in Event Staff, Exhibition. Bookmark the permalink.